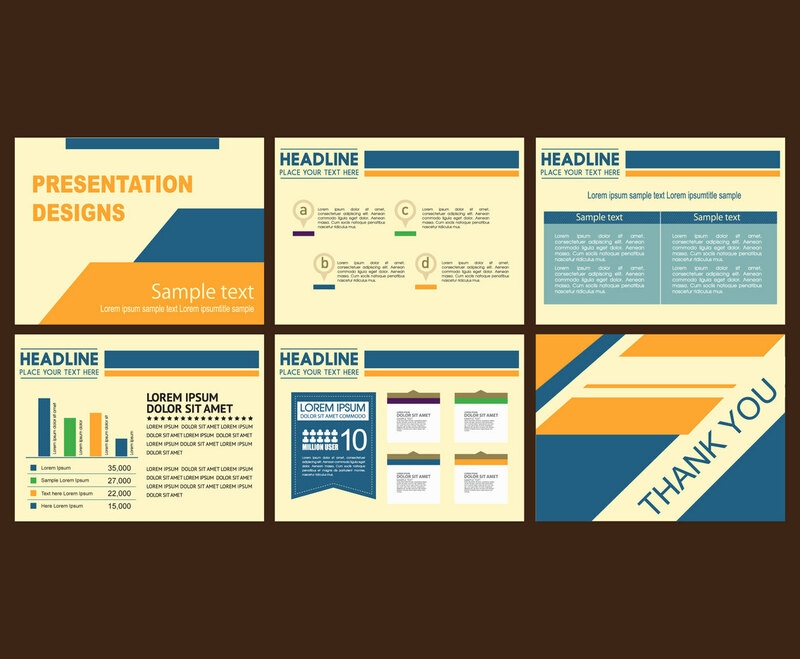 Set of color infographic elements for presentation templates. Leaflet, Annual report, book cover design. Brochure, layout, Flyer layout template design. Easy to edit.